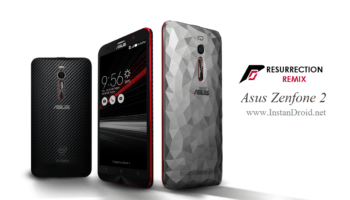 Asus Zenfone 3 Nougat Custom ROM AIM ROM V2.5 [7.1.2][Z017 & Z012]. Aim rom V2.5 for Asus zenfone 3 [Z017 & Z012] is nougat custom rom which is very smooth and stable. This rom is still in alpha state. 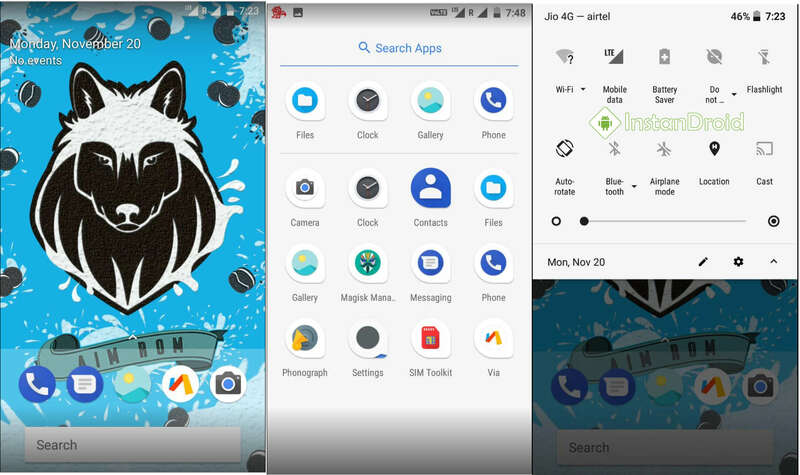 AIM-rom is based on Lineage OS. We AIM to provide you with an experience of unmatched stability, performance, battery life, customizations and useful features that are picked out by our team and testers. We ensure that the sweet taste of latest Android essence stays with your device..
ROM Status: Alpha, Testing, Unofficial. Then Go to phone’s custom recovery mode. Almost Every phone by pressing Power button + Volume up button all together you can access your phone recovery options. First boot may take upto 5-10 min. 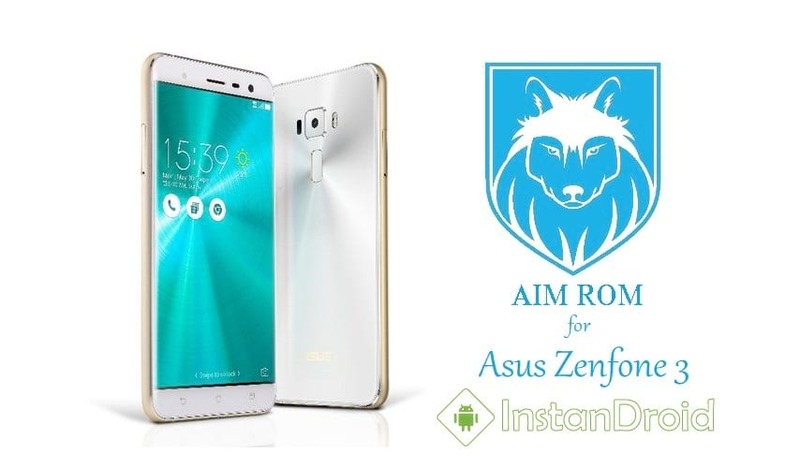 Voila and enjoy the test of Asus Zenfone 3 Nougat Custom ROM AIM ROM V2.5.